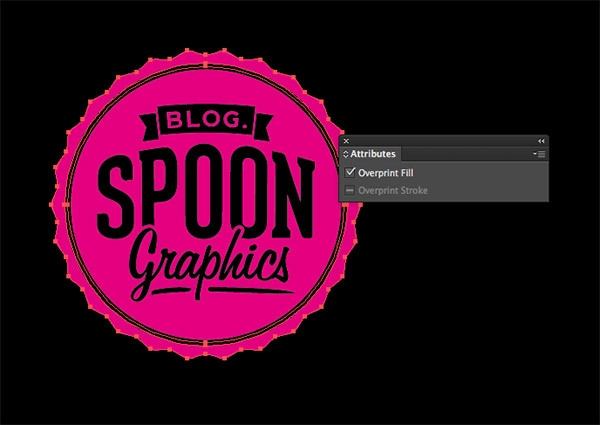 It’s every print designer’s dream to work on a project that involves special print effects. Varnishes, fluorescents, foils and embossing are just some examples of cool finishes that can be applied by industrial printing companies, but the added cost makes these projects quite a rarity. If you’re lucky enough to have an adventurous client, or you’re feeling flush and want to splash out on some top quality personal prints, follow along with this guide to learn about the different special print finishes available and how to prepare your print artwork to accommodate them. 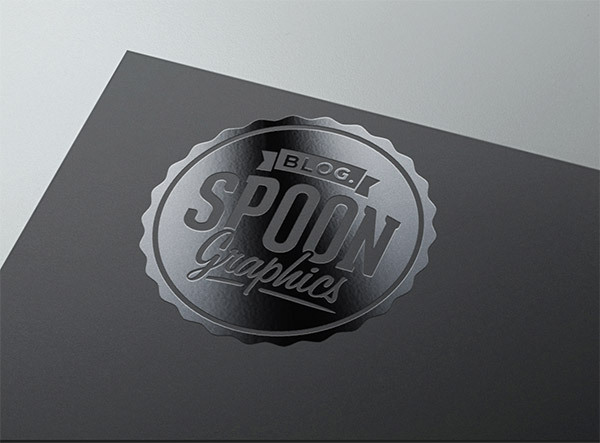 Having your designs professionally printed will involve either digital or offset printing. 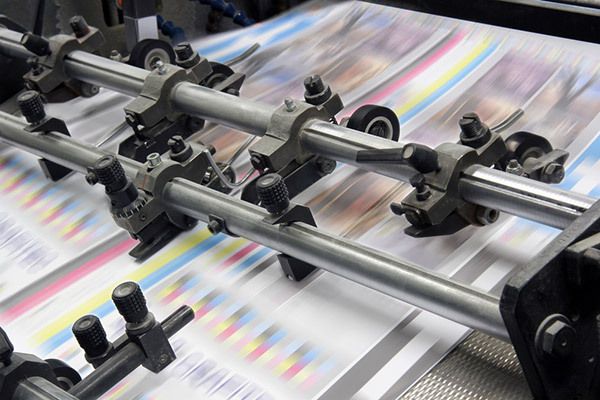 Digital printing is common for short runs of 500 or less, whereas traditional offset printing is the standard for long runs or large format printing. It is now possible to find digital printers that can supply white & metallic inks and digital spot varnishes, but you’re really going to need a large print project that requires offset printing to have most special print effects available to you. Typically prints are created using 4 colour CMYK printing, which adds Cyan, Magenta, Yellow & Black inks via plates to build up the complete spectrum of colours available in the CMYK gamut. With offset printing however, more plates can be added to accommodate special inks, or prints can be run through additional machinery to apply special finishes. The most popular special print finish is the Spot Varnish. Varnishes are often applied to the whole page to give a shiny or matte finish, but Spot Varnishes use an additional plate to overprint the varnish to specific areas of the design. The term UV relates to the ultraviolet exposure which quickly dries the coating to create super shiny effects. Another example of a special print effect that is applied directly on the press is the use of special inks such as metallics or fluorescents. These inks can be applied with additional plates, or sometimes they can replace one of the standard CMYK plates to keep the cost down. For example a fluorescent yellow ink is commonly used in place of the standard CMYK yellow. 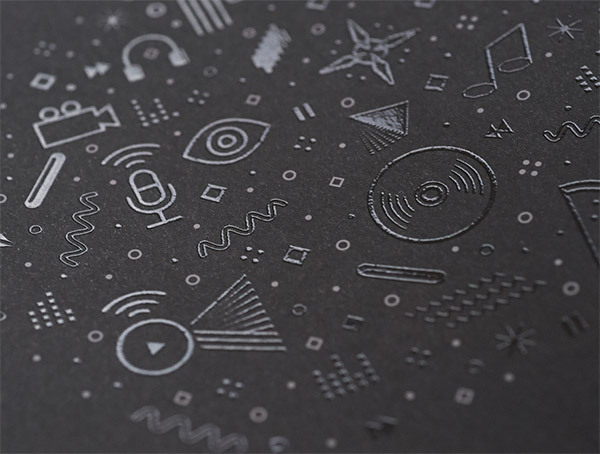 One of the most distinctive special print effects is the hot foil stamp, which is commonly used to create silver or gold highlights and is often combined with embossing for truly luxurious prints. Hot foil stamping is applied post-press and requires extensive setup so it can prove costly, but the results are certainly worth it! 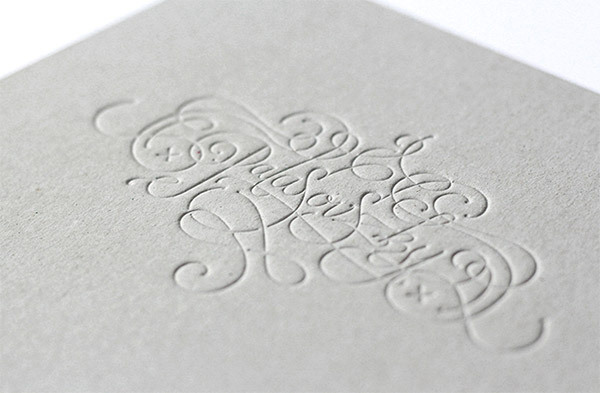 Embossing, debossing and letterpress all involve the indentation of a die onto the paper stock. 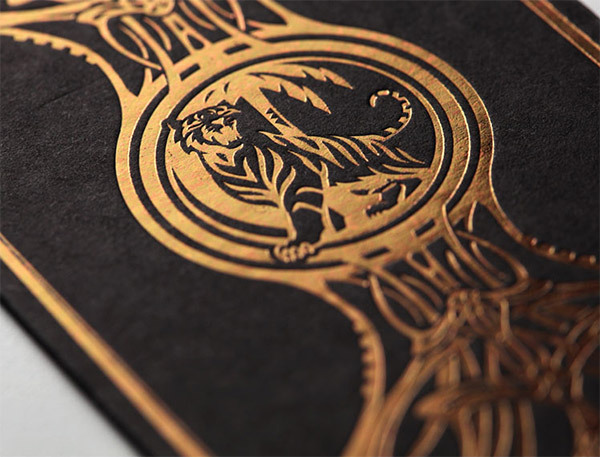 Embossing creates a raised relief, whereas debossing and letterpress creates a cavity. The difference between debossing and letterpress is the use of ink. Blind Debossing refers to the lack of ink to create a subtle indentation in the paper, whereas letterpress printing is applied with ink. The letterpress indentation was originally a side effect from the printing process, but it is now a sought after style. Blind Embossing and Blind Debossing are also commonly combined with foils to really draw attention to the image. While all the special print effects result in different finishes, the process of identifying these areas in your designs is the same. All print effects are applied by the printer, so your computer based artwork won’t accurately depict the final result. You will need imagination and good communication with your chosen print company to ensure your prints return with the expected result! As the designer, you’re in charge of identifying which areas of your design should have a special finish applied. The ‘less is more’ rule is definitely true with special effects. 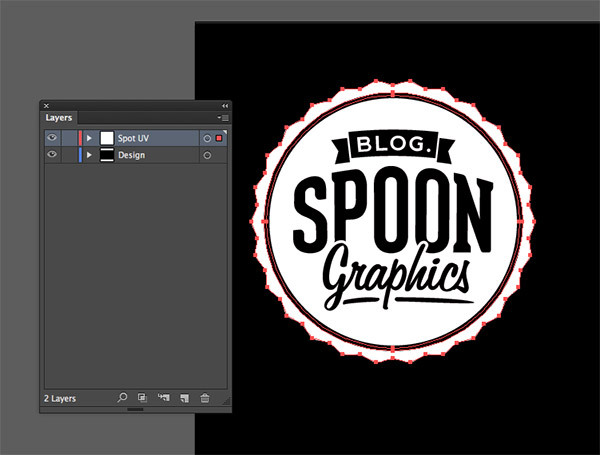 Copy and paste elements onto a new layer, or create additional artwork that will only be applied using a varnish or die onto this separate layer. 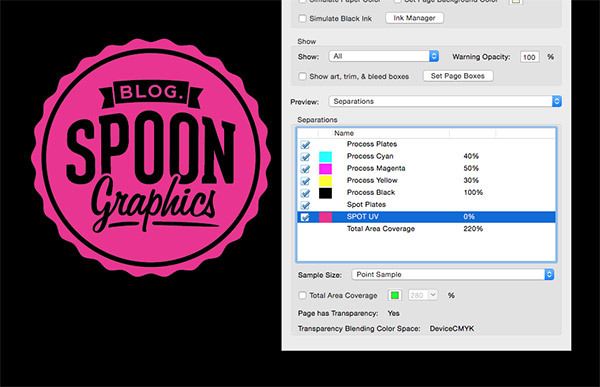 The special areas in your design need to stand out to the printer, so creating a special spot colour swatch will separate these items from the rest of your artwork. 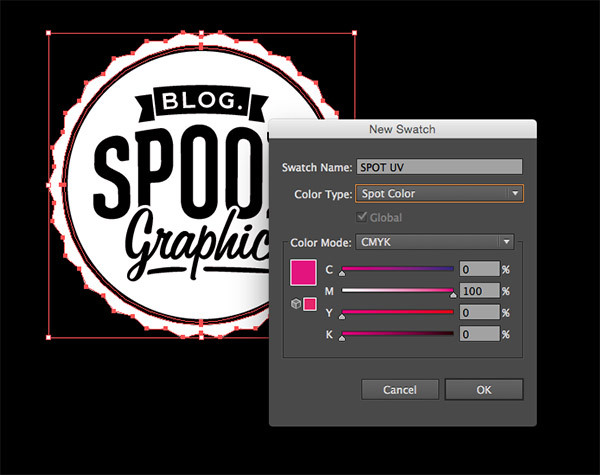 In Illustrator or InDesign create a new swatch from the Swatches panel. 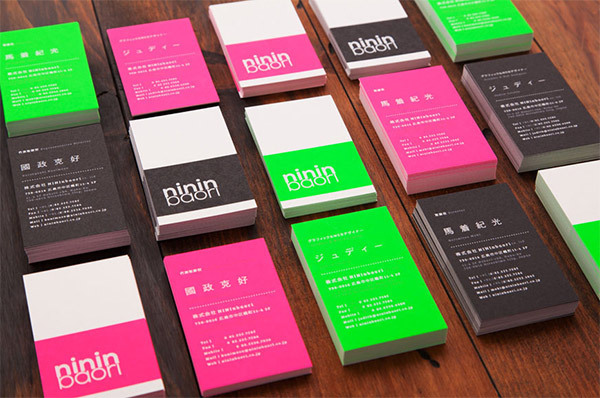 Give it a descriptive name and change the type to Spot Color, then make the colour 100% Magenta or 100% Black so it clearly stands out in your design. To avoid the special finish elements knocking out the other print plates the elements must be set to Overprint via the Window > Attributes window. This is crucial for spot varnishes that are meant to highlight underlying areas of the design, otherwise the varnish would be applied directly onto the paper. Save your document as a PDF, or package the document in the case of InDesign. You can use Adobe Acrobat’s Output Preview mode to see how the artwork is separated into the different plates and how your special spot colour is clearly listed in the separations list.